12 Station Die Set W/Slide & Transfer Cam - not in photo because we took it out to inspect and test the press. This press has all the bottom rockers and cams! 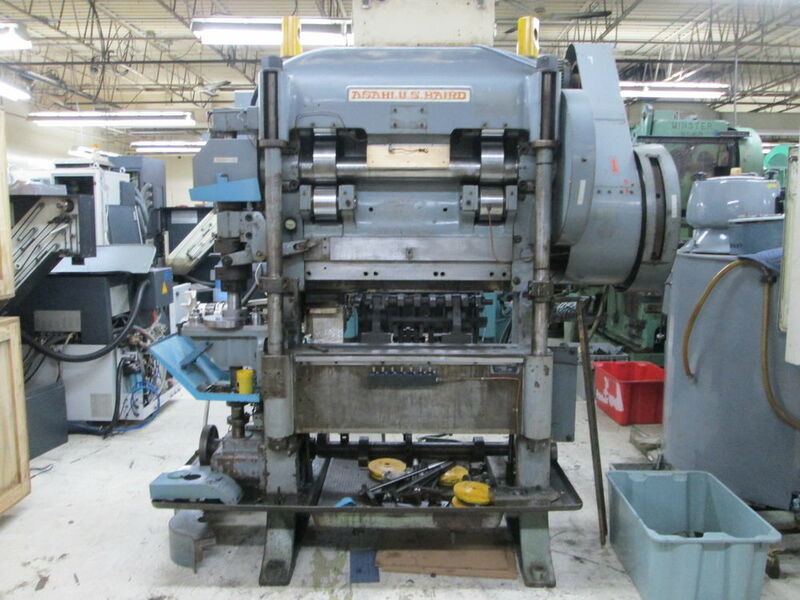 This press has a complete stripper fork system!